Those who have employees that earn the national minimum wage will know that there was an increase in the wage rates back in October 2016. However, the national living wage (being the minimum level of pay for employees aged 25 or over) was kept at £7.20 per hour. That is now changing as it was announced yesterday in the Chancellor's Autumn Statement that the living wage rate will increase to £7.50 with effect from 1 April 2017. Employers are perhaps still grappling with absorbing the cost of the wage increases from October and will now need to budget for an even higher wage bill as the increase will mean more than an additional £500 per year for each full-time employee receiving the living wage. The minimum wage for over-25s will increase by four per cent following an announcement by Philip Hammond in his Autumn Statement. 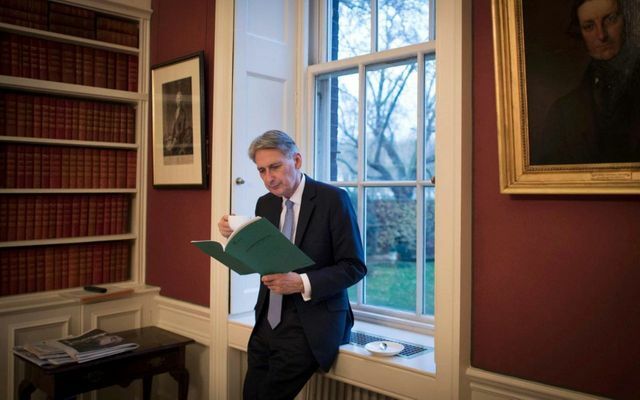 Mr Hammond will announce the increase in the National Living Wage to £7.50 an hour from April 2017.